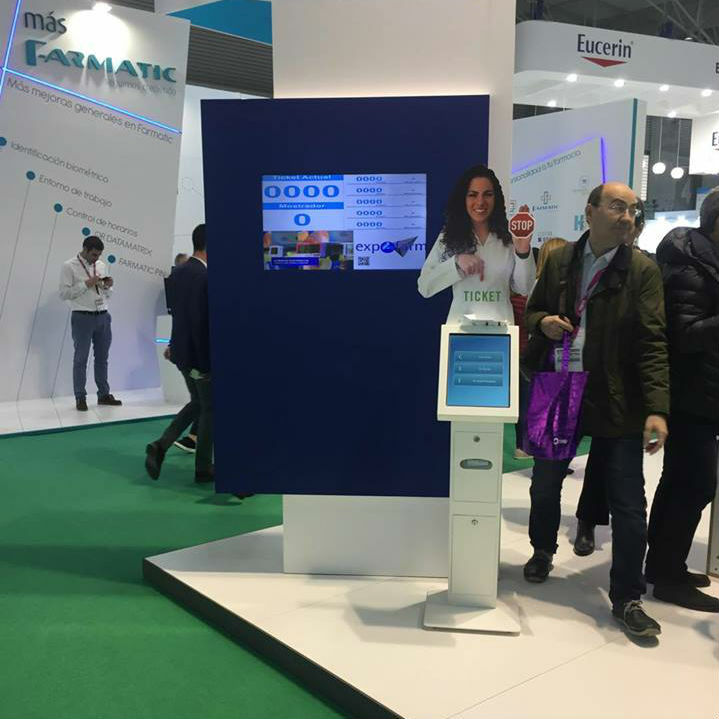 PARTTEAM, through one of its distributors, is present at Infarma - Barcelona 2017, one of the largest pharmacy fairs in Europe. An event where professionals from the industry meet to get to know the latest innovations in the Pharmacy industry. 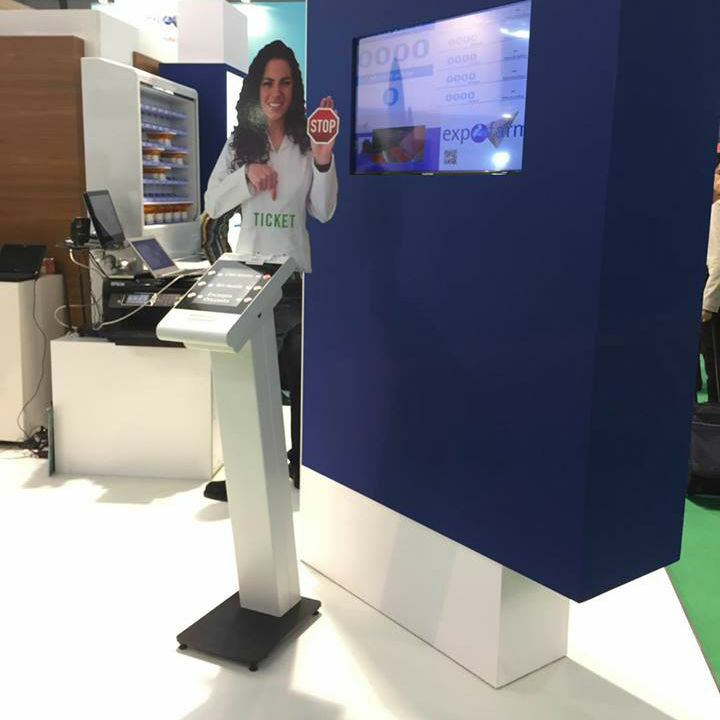 One of the functionalities of multimedia kiosks in this sector is related to the management of service, often called queue management. Since these sectors have public services, most of the time with a lot of affluence, the effective management of the service is fundamental for the proper functioning of this type of services.